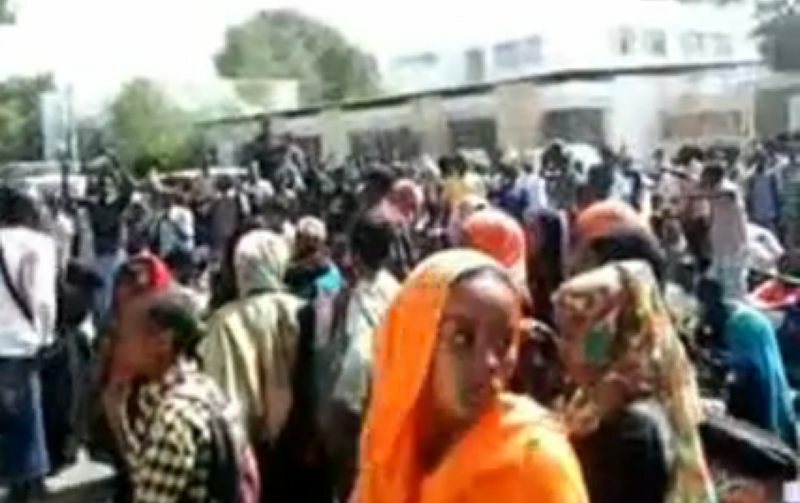 afrol News - Police forces in Djibouti have arrested up to 300 protesters as mass demonstrations against last week's allegedly rigged polls shook the capital yesterday and today. Most opposition leaders were also arrested in police raids. 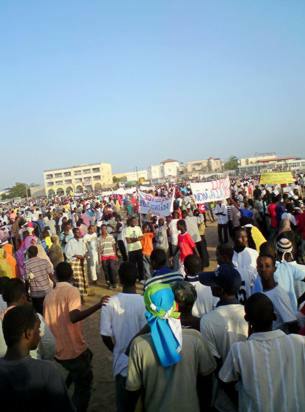 afrol News - The political opposition in Djibouti is furious and mobilising for mass protests against alleged rigging of Friday's elections. 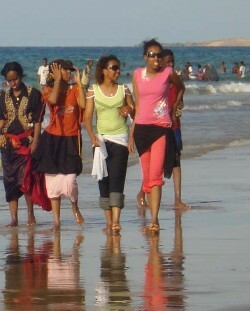 It hopes to succeed repeating the mass mobilisation of February 2011, when the Arab spring came to Djibouti. 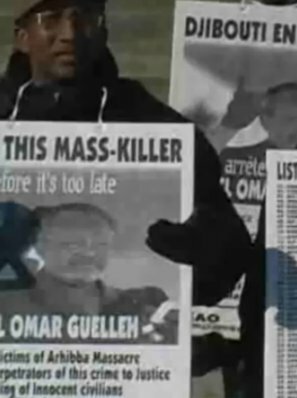 afrol News - Voices among the exiled opposition of Eritrea increasingly call for a Libya-style foreign intervention in the country, saying the situation is even worse in Eritrea. 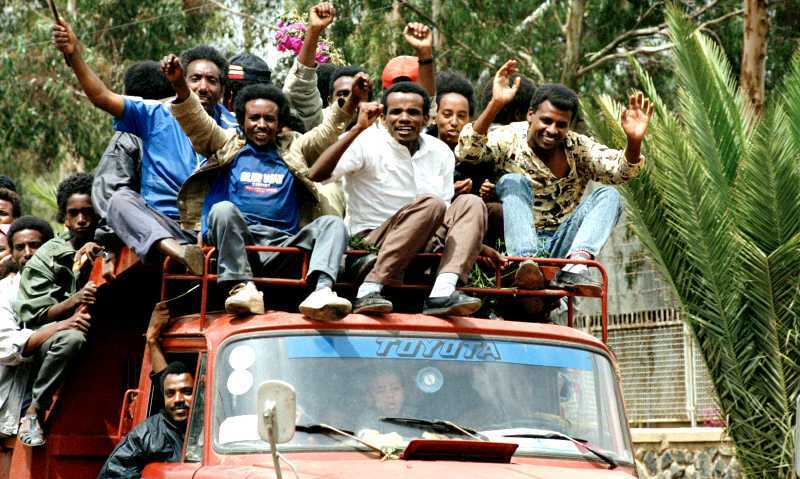 afrol News - The Ethiopian opposition reports that over 250 of its central members have been arrested during the week. The arrests are seen in connection with a planned mass protest. 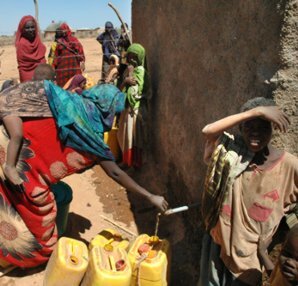 afrol News - Rebel groups in Ogaden fighting the Ethiopian government warn of a "severe drought" in the region, which could develop into famine. 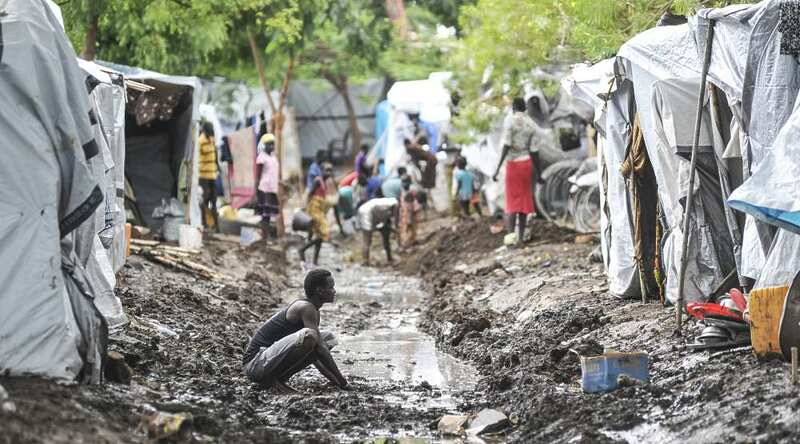 They claim government is withholding aid. 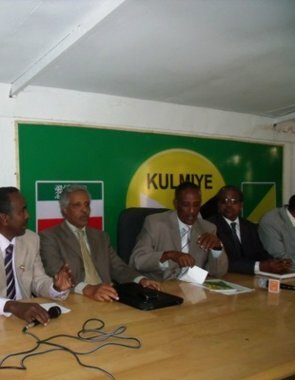 afrol News - Non-recognised Somaliland, one of Africa's leading democracies, by constitution only has three political parties. 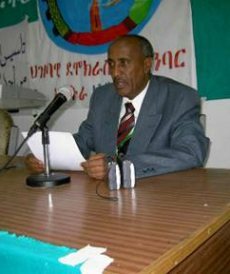 President Ahmed Silanyo wants to discuss if more are needed. 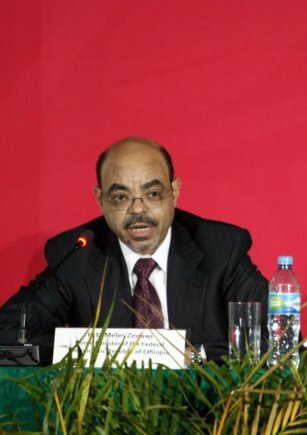 afrol News - As the deadline to register candidates for Djibouti's 8 April presidential election has passed, no opposition candidates have registered. 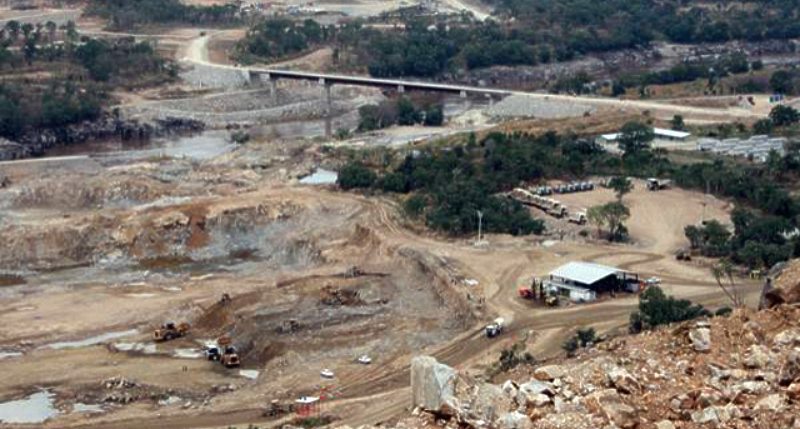 The boycott comes as further anti-government protests are planned. 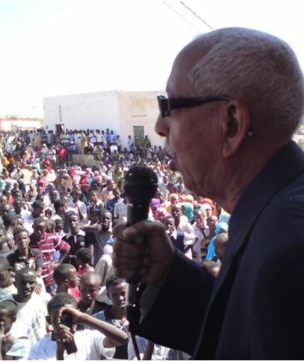 afrol News - Djibiboutians wanting to attend an announced mass protest against government today were pulled back by large numbers of police troops in central Djibouti City. 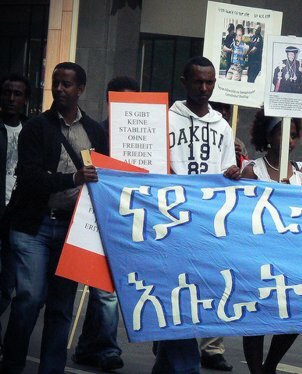 afrol News - Eritrea, the most closed dictatorship in Africa, has censored all news about the popular unrest in North Africa and neighbouring Djibouti. Only the exiled opposition talks about revolution. 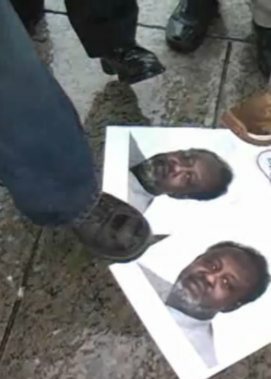 afrol News - The planned resumption of mass protests in Djibouti this weekend was hindered by massive police presence in the capital and arrests of about 300 opposition and civil society leaders. 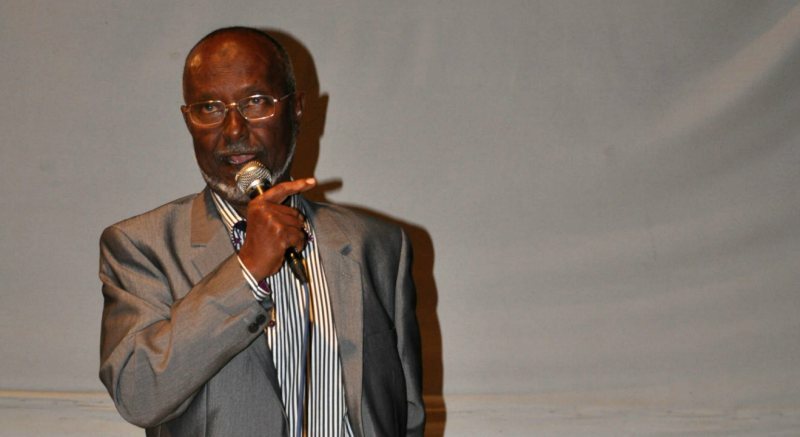 afrol News - Djibouti's government today has confirmed that it has freed the country's three main opposition leaders, arrested following this weekend's massive protests. Meanwhile, the army warns against new protests. 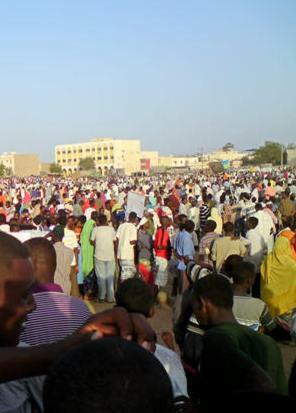 afrol News - Protesters in Djibouti keep taking to the streets today, after a mass protest on Friday gathered more people than expected. 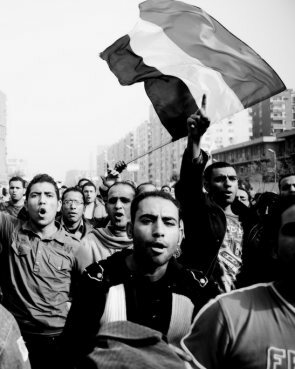 At least two have been killed in clashes so far and the opposition leader is arrested. � Somaliland opens "pirate prison"
� South Sudan referendum "a success"
afrol News - Somaliland, with marvellous beaches, breathtaking diving opportunities, scenic mountains and rich culture, is the definitive frontier of tourism. Not because it is unsafe, but because there is absolutely no tourism infrastructure and you'll feel like you are the first visitor. 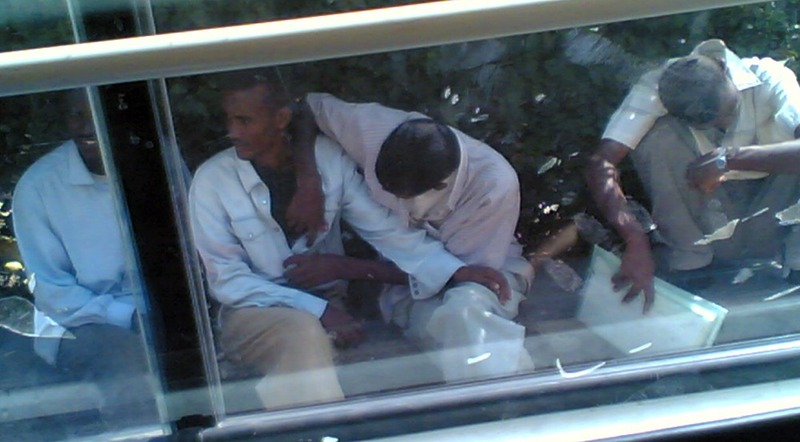 afrol News - Afdhere Jama talks to a Somali gay couple that has staid together since their childhood in Mogadishu in the 1980s. 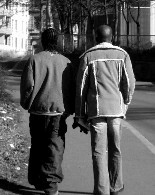 Abdulle and Sakariye escaped the marriages arranged by their parents and sought freedom in the "liberal" town of Shalaamboot. But "freedom" came at a higher price than the young couple expected.